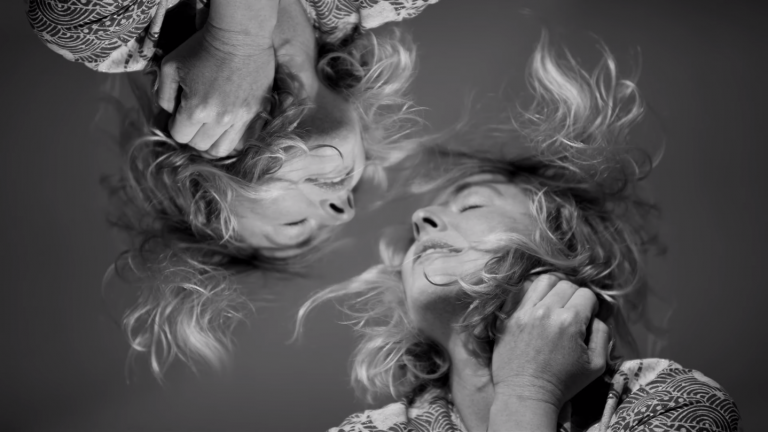 Lissie just released a video for her incredible cover of Fleetwood Mac&apos;s "Dreams". She had previously covered "Go Your Own Way" and has a voice that rivals Stevie Nicks. Here the stripped down arrangement makes her vocals prominent and affecting.